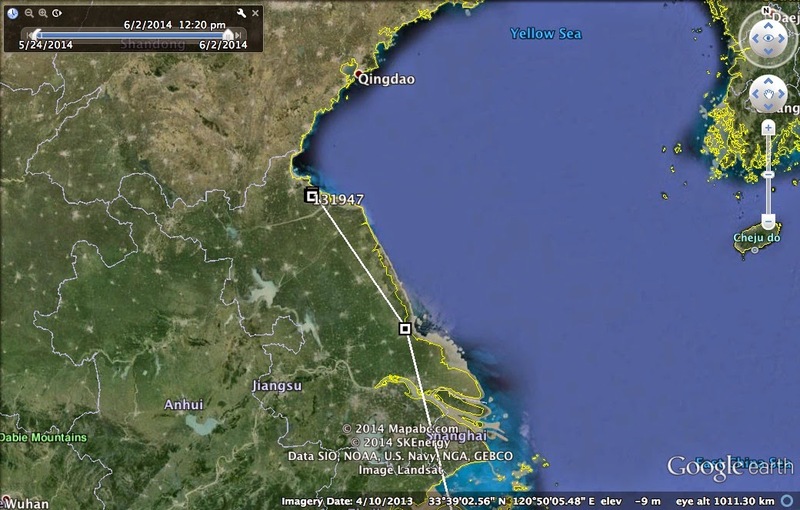 Little Curlew 131947 (BB) has moved a further 240 km north west and is now near the town of Lianyungang, China. 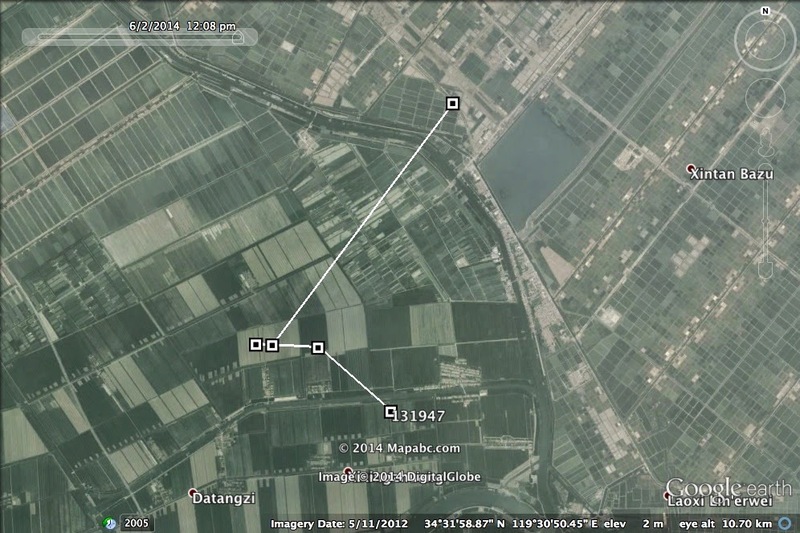 It appears to be using ponds along the coastline as well as agricultural fields. There has been no change in location for the other two Little Curlew with transmitters.